THE TASK: Present a suggestion of a parenting school program, in 3 A4 pages, font 11, with 1 min miniclip presentation and 9 slides power point presentation and the answer to the question suggested below. (complementary audio podcast 8 min presentation is optional). THE PROBLEM: By answering the question suggested below (DOI: 10.13140/RG.2.2.33377.97124 ), for which the problem has been briefly indicated, you will be able to learn, reflect, explore on it and produce a solution. 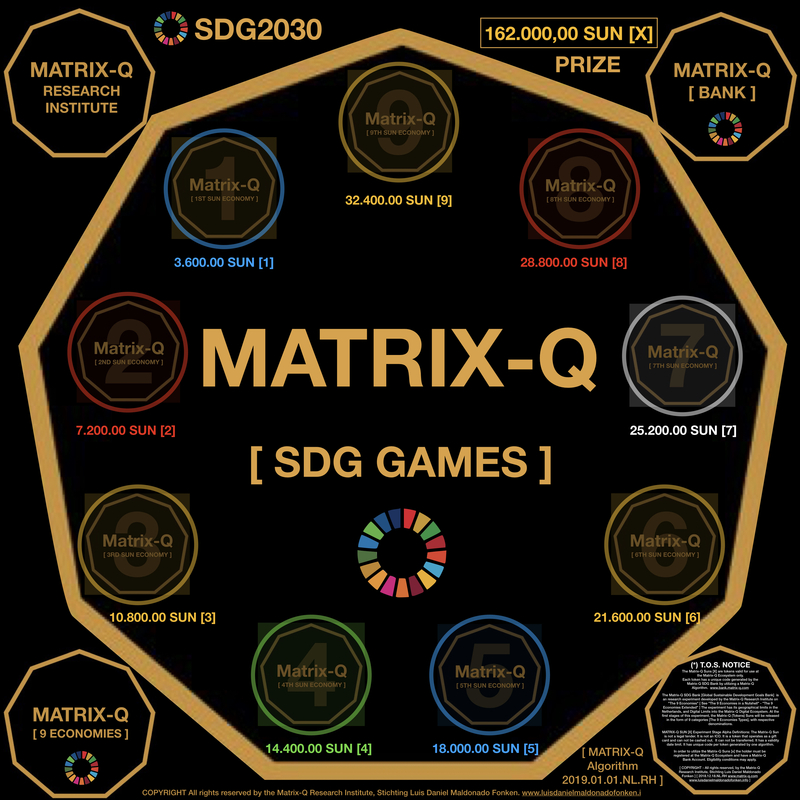 THE PRIZE: 162.000,00 SUN[x] tokens. 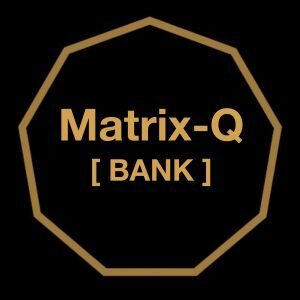 [ www.bank.matrix-q.com ] The prize will be divided between 9 winners, according to an algorithm which will distribute the total amount of the prize according to the end result generated by the integration of the solutions suggested by the 9 winners. 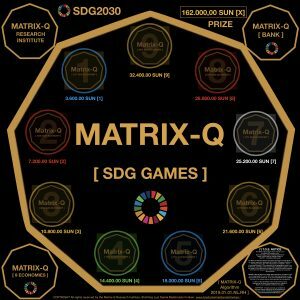 The Sun[x] tokens are discount coupons and gift certificates that can be utilized in the Matrix-Q Ecosystem for acquisition of services, products and goods; and can be traded accordingly to the rules set by the Matrix-Q SDG Bank. PRE REGISTER: only preregistered candidates will receive complementary information, reading materials, training and coaching for their participation. 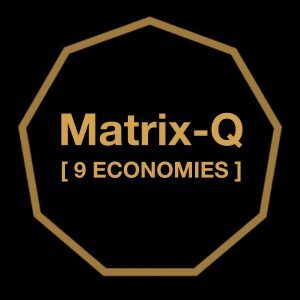 In order to pre-register please contact us to welcome@matrix-q.com or directly at our Gumroad shop: https://gum.co/Ikwx. Why parents do have difficulties perceiving, acknowledging, realizing, reacting, preventing against to the challenges/problems their children have ? How does science explain that parents difficulties to ” objectively perceive the challenges/problems their children have” ? For example in cases of learning disabilities, addiction, social disabilities, and challenges related to effectiveness, sexuality, gender, wealth generation, and others ? Early stimulation, preventive trainings that would focus on skills acquisition; games, or challenges, even social events or information, given on time to children, teenagers, young adults and adults would have the power to prevent the outcome of those issues/problems in the life of the individuals that face them. It is a common knowledge in start up ecosystems that parents would probably support children no matter how promising, grounded or not, effective, realist, prepared or not is their business to enter the market. Probably parents and relatives will not be the ideal feedback for entrepreneurs. As well in the cases of addiction, i have witnessed cases in which parents had the possibility to act for several years, with preventive intervention, but did not. I have wondered if fear to the potential discovery of a problem that would change the life of the family, relationship, the “normality” or ideal perception of what the child is, or his/her/its future, have shocked parents so profoundly that they will not be able to acknowledge symptoms and signs of addictions, disabilities or risk behavior. Eating disorders, sexual addiction, sugar addiction, TV, Internet, Gaming addiction, drug addiction, and others similar challenges that if not approached on time, the risk of permanent tissue damage, death, terrible diseases, or emotional and cognitive patterning (and as outcome important life experiences missed, as for the distraction the addictions becomes) would be the result. The idea that “mothers will love their children no matter what” does not fit the fact that children in risk behavior may end up into suffering , trauma, degeneration and eventually death, if a preventive intervention does not take place. An outcome that does not fit the idea(skill) of “mother/parent love”for their children. School teachers are very aware of this particular challenge, when at quartile meetings with parents for report of their children education, they give the list of challenges/problems being observed and parents experience a hard time facing the information on difficulties being experienced by the children. Early signs of social and learning disabilities will be explained by parents with statements like “he/she does not like to be pushed by others in order to achieve/complete things/tasks”; or “he is very shy in public”. Valid explanations all in one, but still do not sign any ability of the parent to provide to the child a pathway for enhancement or that a parent does not how to and what to do at all. To embrace children as they are and “love” them, is a skill appreciated by our modern society, yet “to do nothing effective” when signs of real trouble approaching their lives, is also a symptom of modern culture parenting. Problems of such kind seems to be an issue educators, therapists and finally the state must care for. Not parents. Parents are in principle not educated to do assessment or design an early preventive intervention by themselves without assistance. (Modern culture parents may be busy in their careers, studies, life or fun and are not exactly willing to compromise and commit the necessary time for learning and developing skills and designing and following a process that would help children overcome their challenges). What can parents do ? In the list of examples above, i suggest indirectly that parents are not fit to take responsibility starting by not being able to perceive, acknowledge, even talk and less act/respond to challenges children (of any age) may have. My suggestion is always to help the children by helping parents. If parents engage into a delusional behavior, how would they children themselves feel fit or interested or committed to the honesty necessary for realizing their own challenges and solving them. If parents do not see them, why children would ? If parents do not engage or invest in the solutions on time, why would children care or how would they become aware of any risk ? At this point of my question, i would suggest the need of parent schools. Why parents schools? arent we all fit and capable to care for own children ? Since modern culture show less and less intergenerational knowledge and experience transfer, and more and more frustration in children and parents regarding parenting skills. I would suggest the ideal step would be to accept the reality and create parents schools before the state create a “parent” diploma. Which i consider would be the necessary one, including all skills and informations, knowledge, tools and methods, praxis and training, that give foundation to a family project and future parents; long time before the “parenting allowance certificate (permit)” is given to a couple that wish to have children. Children education is pivotal for the future of humanity. Prevention through education would reduce a huge amount of loss through social, health services and insurances. At the end, if we consider suffering, trauma, as one of the most challenging issues our society needs to deal with, systemically, why not to do something about in any level of the system possible. One of those preventive actions could be indeed a “parent allowance certificate” (permit) and a “parent diploma”. 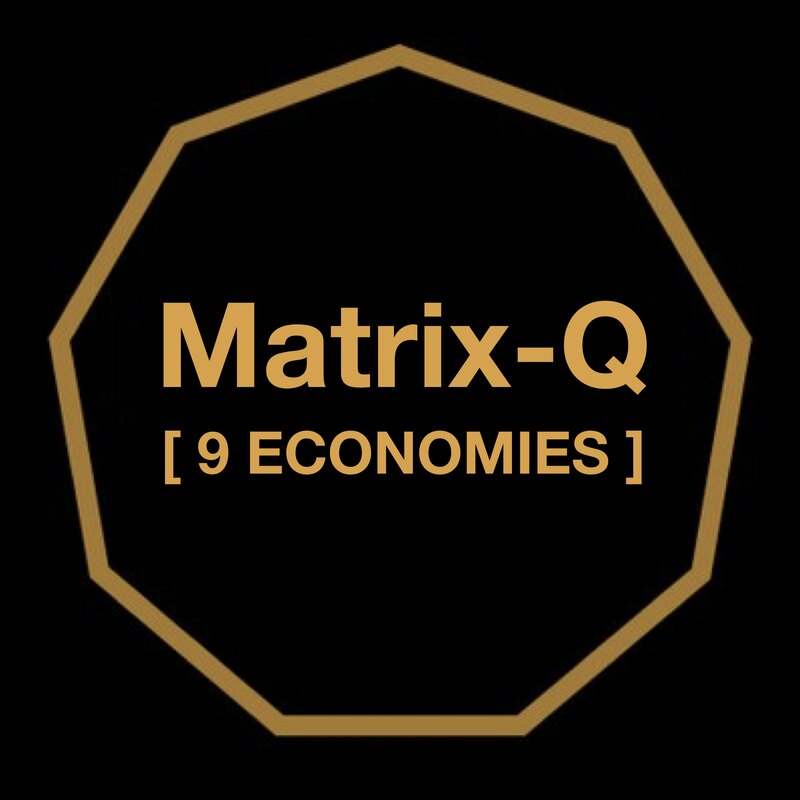 I do not think that an extreme futurist scenario would take place, like after birth children educated by the state along the first 8 years, which the first 4 of them would be essential for the children future life. But if this type of alternative future would become real, it may be also that children after birth will visit their parents (biological parents) mostly for leisure activities only. Or what for would be a biological parent be suitable for if not capable/ready to care for the education of own children ? I think there are other alternatives, like a “parenting school”, which should be a method utilized by all schools, universities, and companies, provided lessons weekly to parents, relatives, life-partners on how to help their beloved ones deal with the challenges they face or are about to face in themselves and with the world by taking over the responsibilities they have as citizens of this planet, members of a community, attendees of an educational organization or employees or owners of a company.